Sorry for the 2 posts in one day, but they're both short and sweet, I promise. 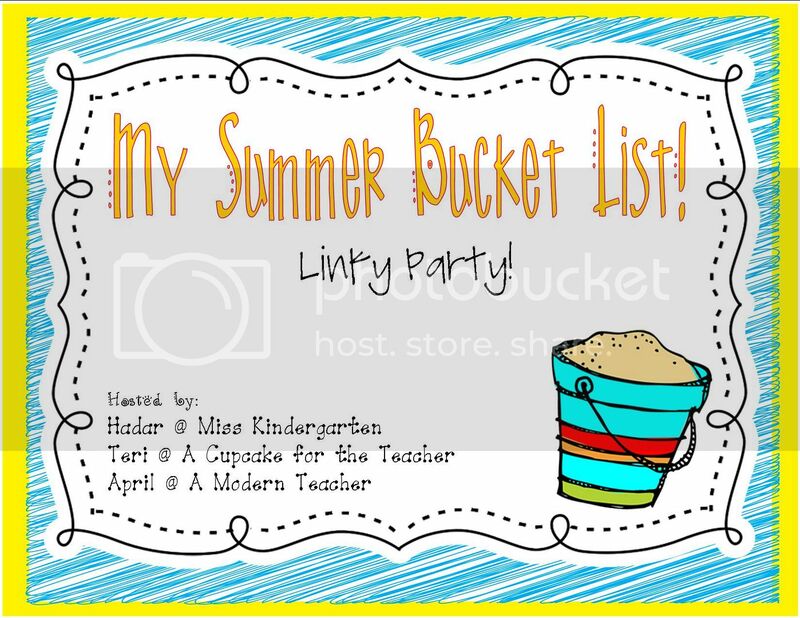 I wanted to quickly join the Team of ladies who are hosting a Summer Bucket List Linky! to do for school...LOTS of things going on in my head - it never stops! ah!!! Catching up on my reading - umm...Hunger Games??? 50 Shades??? yeah...I'm a little behind. In honor of Mother's Day, I'm throwing a sale at both my stores today only! Everything is 20% off. Happy Mother's Day! I hope you had a fabulous beach day! Happy Mother's Day! I LOVE your bucket list! Happy mothers day!! I am glad you had a great one! Looks like an adventurous summer! I am a new follower. Happy Mother's Day to one adventurous girl! Where in CO? My brother is in Denver! I love that area of the country. So beautiful. Holy buckets woman! 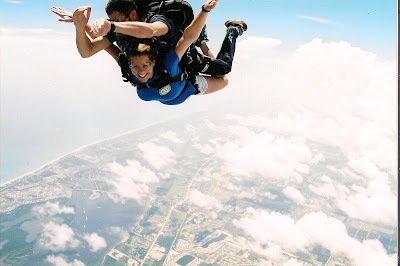 There were at least 2 times in that post that I got motion sickness- the skydiving, the mountain...acacrumba! You look hot in the bathing suit ....go mommy! Happy Mother's Day you wild woman! I agree with Staci--that picture at the top of the mountain made me feel dizzy just to look at! How awesome though! Loved reading about your list, very exciting for us slightly-less-adventurous-girls. We have the beach in common though! Happy Mother's Day, friend! Gosh! I feel OLD! My oldest son turns 30 in July! You have lots on your bucket list! Hope you have a great summer and get your bucket list knocked out! I just joined the party, so come over when you can! You are an inspiration to me Jen! Need to start making plans myself soon! Your summer plans look wonderful. I need to start making a to do list! I am so jealous of the beach...we go there every summer but not going to get it on the to do list this summer!! Looks like you had a great Mother's Day. Today I was on a boat ride and I saw some people doing that standing up paddling thing! I never even saw it before! And now twice in one day, wow! Yikes!! So brave!! :) Thank you for linking up! WOW!! I love those pictures!! I really want to go hiking now! And go to the beach!! Happy Mother's Day!! What an exciting first 30 years. Love your bucket list!! Happy belated mothers day to you! It looks like a great way for you to spend mothers day. I love the beach. You have the cutest family!!!! I HEART your pictures! I'm such a visual learner :) knowing you, you'll accomplish everything on your list + sooooooooooooo much more!!! You are one crazy, wonderful, lovely woman!